We understand that most families have a busy schedule. Between getting the kids to school, getting yourself to work, and carting the kids around to soccer practice and other after school activities, you just don’t have time to get everyone to their own dentist. Pediatric dentists can help maintain your child’s beautiful smile, but only up to a certain age. Then they have to learn to like and trust a whole new dentist. And getting the younger kids to one office for a checkup, and the teens to another, hardly leaves time for you to have your own teeth tended to. Why not choose a family dentist, who can take care of everyone in one office? At Docklands Dental Studio, we handle the dental needs of your entire family, from your little one’s first visit, all the way to grandmother’s denture fitting. Call our Docklands office today at (03) 9021-9487 to schedule your appointment. A family dentist practices all aspects general dentistry for patients of all ages. This means your whole family can see the same dentist. Your family dentist will perform all basic dental work, such as cleanings, filling cavities, and extractions. The doctor will remove bacteria and plaque from teeth, and check for signs of gum disease and decay. Choosing the doctors of Docklands Dental Studio as your family dentists means that you will not need to be referred to a specialist for procedures like root canal therapy or implants because, unlike many dentists, we perform those procedures in our office. 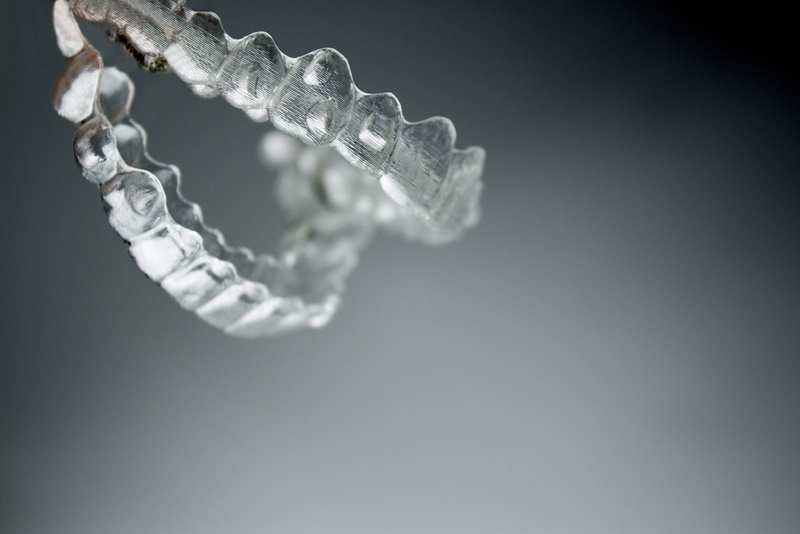 You can even come to us for mouth guards for the kids or porcelain veneers for yourself. 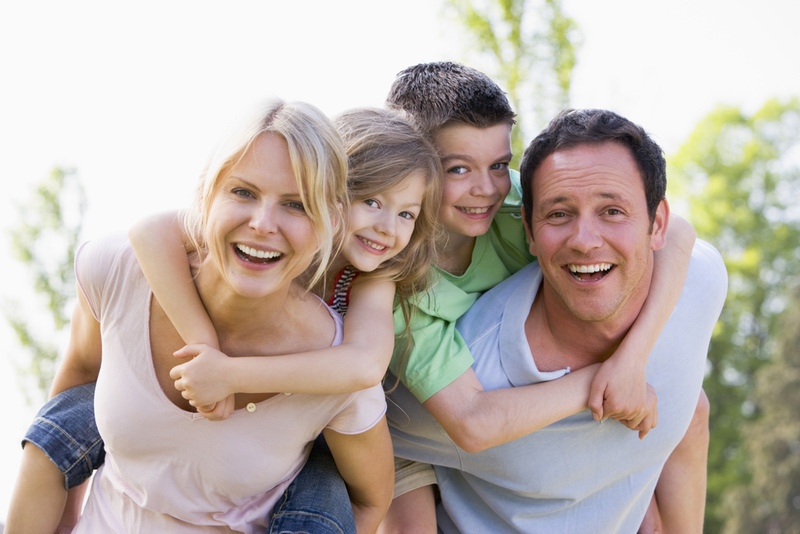 Bringing the whole family to the same dentist provides some distinct advantages. For instance, you get the opportunity to set a great example for your young children. Watching you go fearlessly for your regular checkups will inspire the same behavior in them, and will help alleviate any fears they may have about their own visit with the dentist. 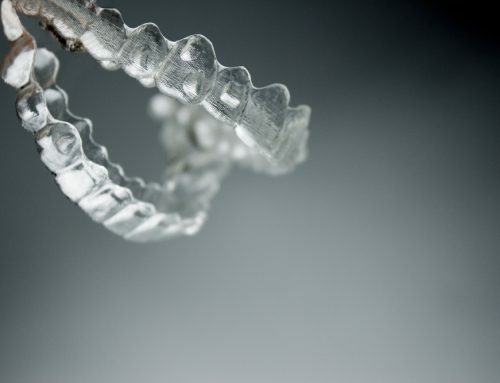 A family dentist will also have the unique ability to identify genetic predispositions to tooth decay or gum disease, allowing the doctor to help family members take extra precautions to avoid them. The added benefit of convenience makes the family dentist ideal for busy families. Knowing that you can take all of your children, regardless of age, to the same dentist that you go to will provide some peace of mind. As an added convenience, we have Saturday hours, so you can bring the whole family in at once, without working around school and work schedules. Starting your children with a family dentist means that they will have the same doctors maintaining their dental health from the time their baby teeth erupt through the arrival of their wisdom teeth and beyond. The doctors of Docklands Dental Studio are well versed in children’s dentistry, and have a very gentle and caring disposition with children. By working with your children from such an early age, our doctors will have a familiarity with their dental habits and oral health, helping them to keep your kids free of tooth decay and gum disease as they grow into adults. 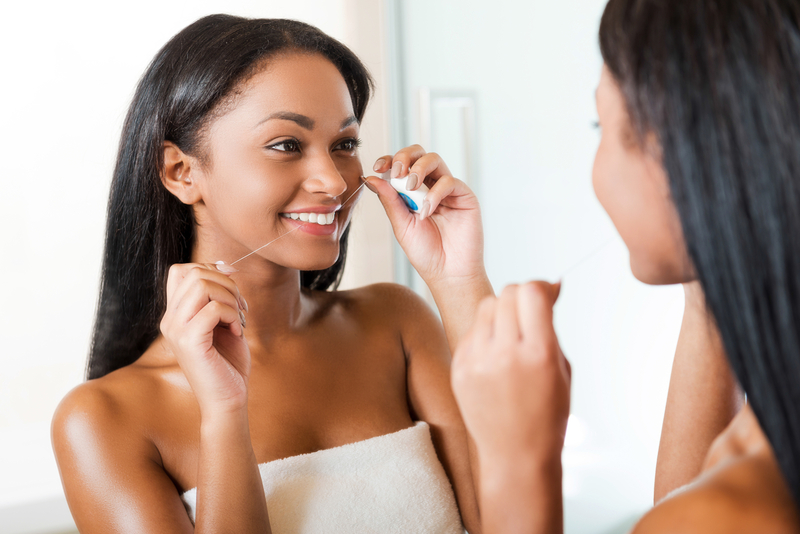 Make your life easier and ad some consistency to your family’s dental health routine. Call your family dentists at our Docklands dental office today at (03) 9021-9487 to schedule an appointment with one of our doctors.